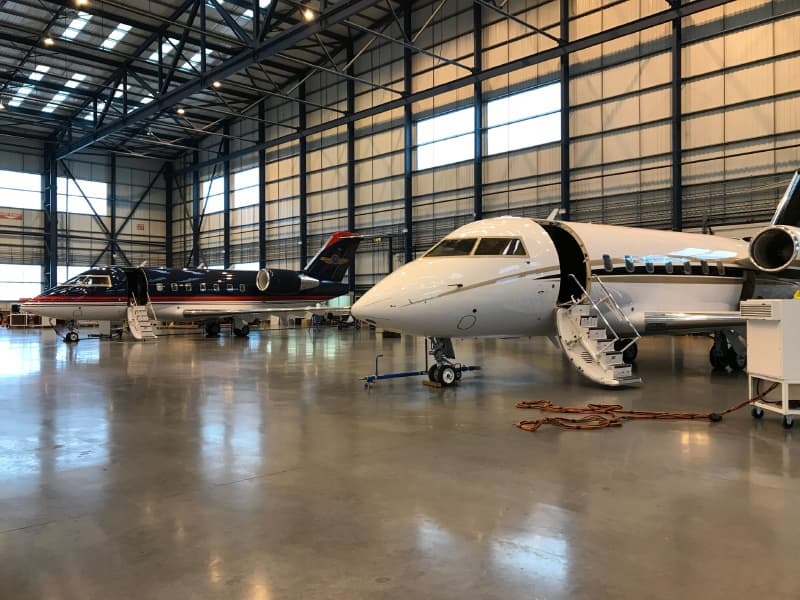 Bournemouth International Airport (EGHH) is our primary European business jet maintenance centre, with base, line and AOG approvals alongside our paint shop facility. 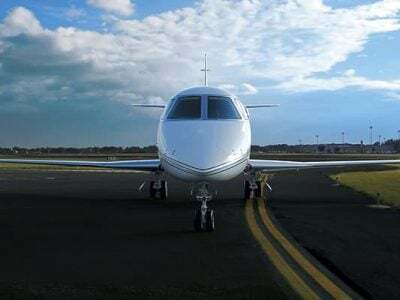 We have EASA, Bermuda, Cayman, FAA, IOM, Guernsey approvals for the Bombardier Challenger 601/604/605 and 850, Citations, Mustangs, Legacy series, Bombardier Globals, Hawkers, King Airs and Premiers. 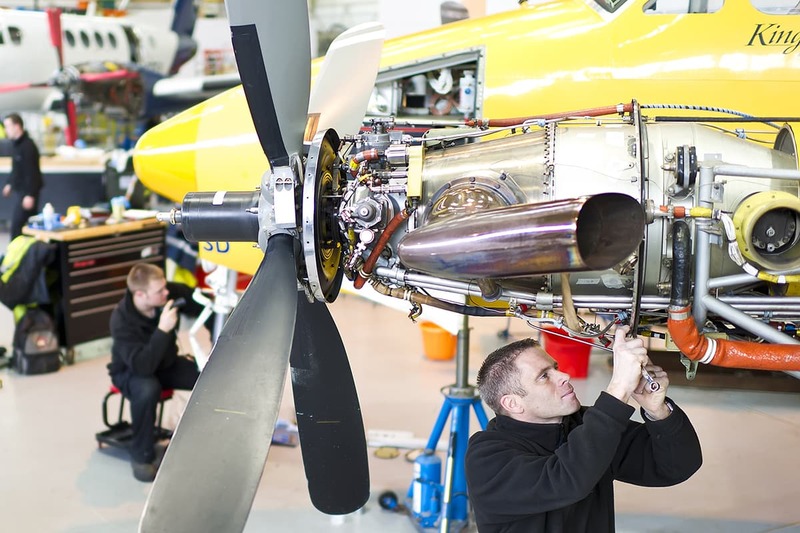 Bournemouth Airport is our Turbo prop and jet maintenance centre, with base, line and AOG with EASA, Bermuda, Cayman, FAA, IOM, Guernsey approvals for the Bombardier Challenger 601/604/605 and 850, Citations, Mustangs, Legacy series, Bombardier Globals, Hawkers, King Airs and Premiers. The full list of capabilities is below. 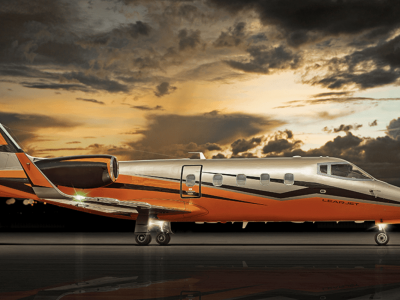 Bombardier Challenger 604. Major input. 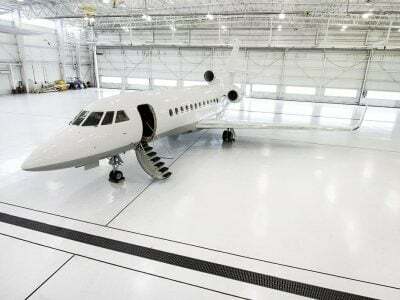 Our Bournemouth team are currently in work with a Bombardier Challenger 604 for the following base maintenance inputs. 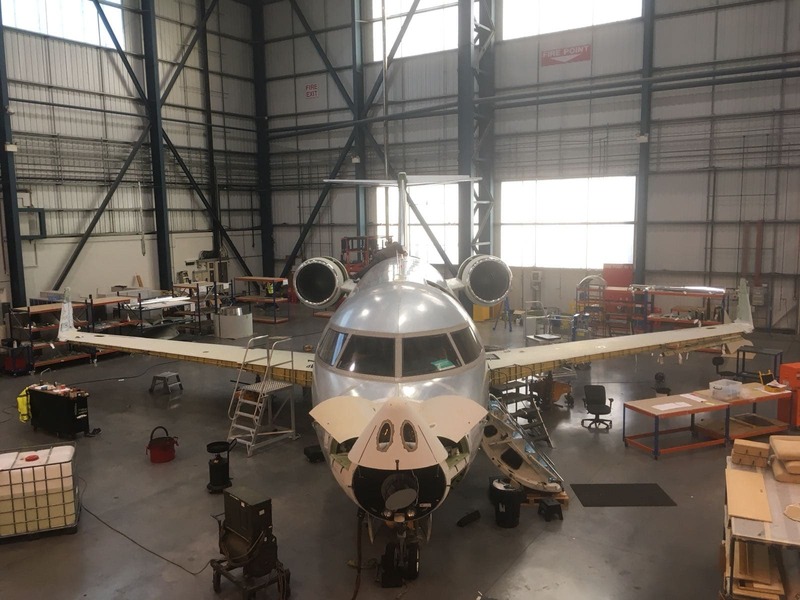 The aircraft, is the first of its type having a major maintenance input at our new facility at Bournemouth International Airport. 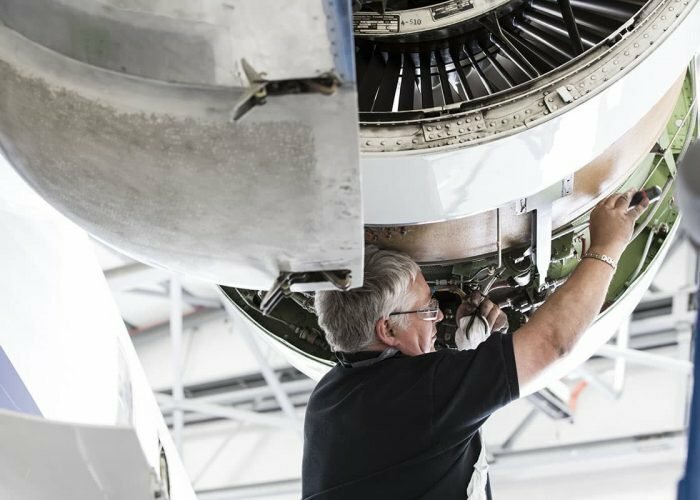 With many aircraft coming into another cycle of major checks, with 96 and 180 month major inspections (CL604) a common occurrence for owners, as well as landing gear overhauls at 60 and 120 months plus the requirements of new air traffic control mandates such as FANS-1/A, CPDLC and ADS-B Out, the planning and selection of base maintenance facilities to minimise downtime has become an art. 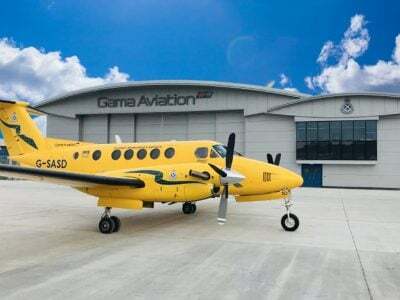 As a Beechcraft authorised service facility we provide comprehensive maintenance services covering base maintenance and phase checks, King Air modifications, King Air cold working and King Air ADS-B upgrades. In Flight Entertainment modification, film selection with personal cabin screens and external camera. 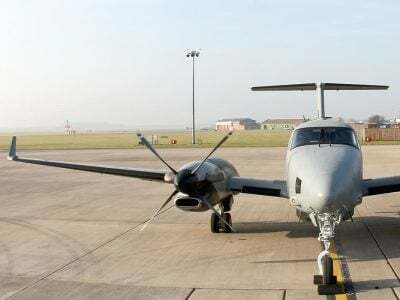 ADS-B Out: 2020 mandate. Are you prepared? 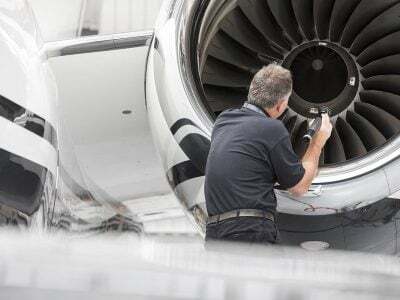 ADS-B Out, are you prepared for the change? 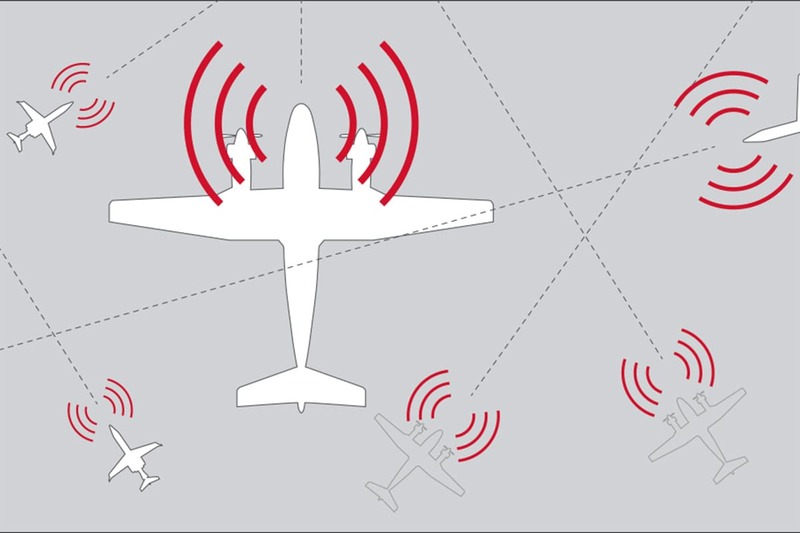 ADS-B OUT (Automatic Dependant Surveillance – Broadcast) requires that the aircraft transmits its own GPS position via the Mode S transponder, regardless of whether the aircraft is being interrogated by a ground radar or by other aircraft’s TCAS. 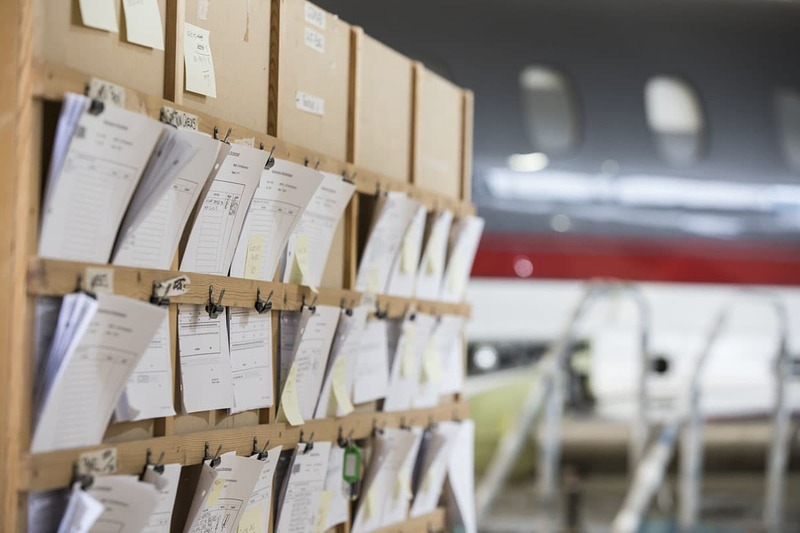 The GPS source must meet high accuracy and integrity requirements only available from a qualified WAAS GPS. 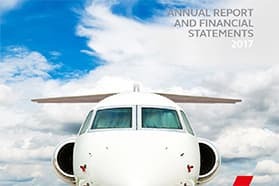 The European airspace mandate for ADS-B Out is effective from June 2020, and from January 2020 for US operations. 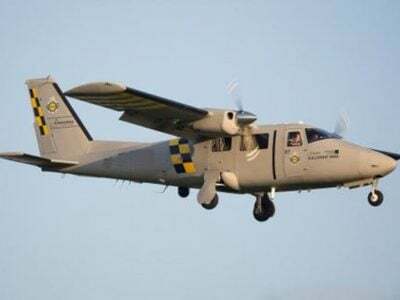 ADS-B Out Expert Discussion Forum. 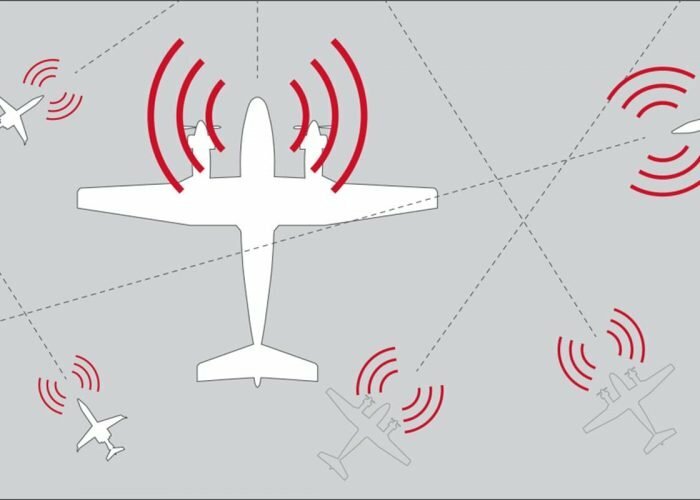 See the recorded live stream of our expert discussion forum conversation about the upcoming ADS-B Out mandate with our two experts, Harry Lees, Principal Avionics Consultant and Stewart Toye, Senior Honeywell Field Support Engineer (Avionics) hosted by Gama Aviation’s Chief Marketing Officer, Duncan Daines.